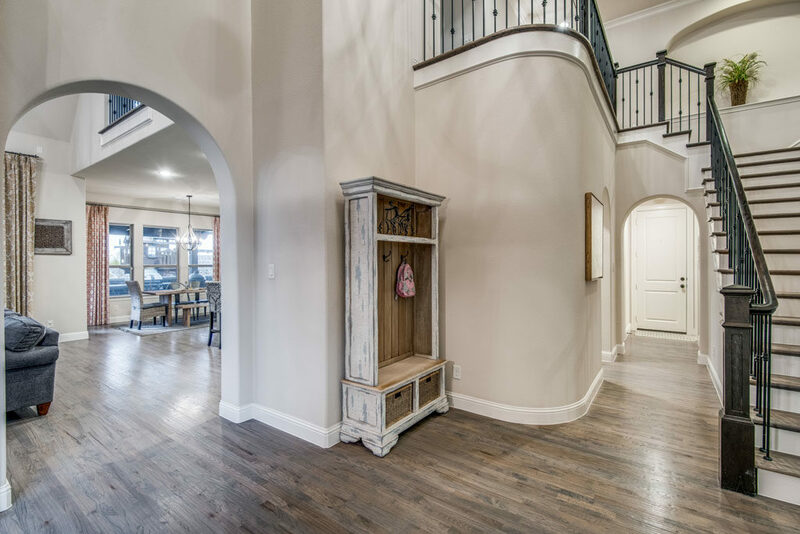 When I first spied this home, it did not look like it was in Plano one bit. (Sorry, Plano peeps. Your homes just have a certain “look”. But we love us some Plano and like how smart your kids all are!) In fact this home brings to mind an entirely new blog topic: what the hec can you do with an “80’s home”? UPDATE it! Start with the kitchen and baths. Big plus: this home has only had one owner and lots of tender loving care. 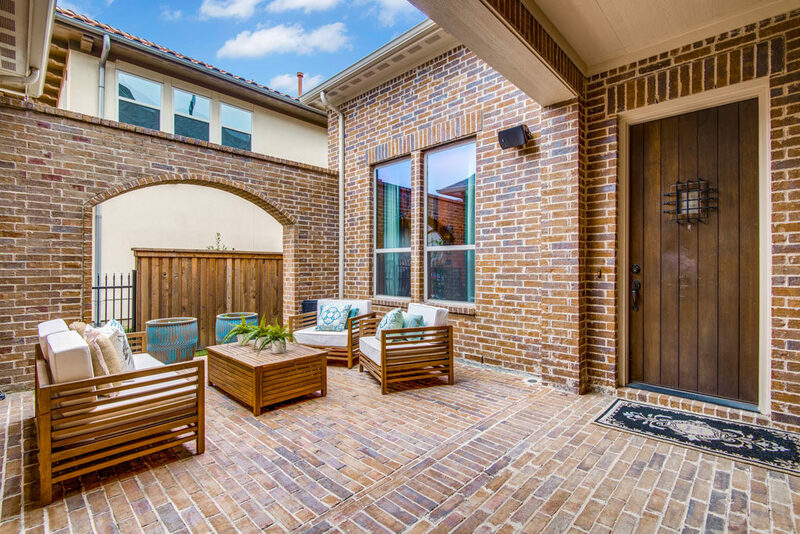 Secondly, it sports one of those “U-shaped” floor plans around a pretty brick courtyard that lets the sun shine in. 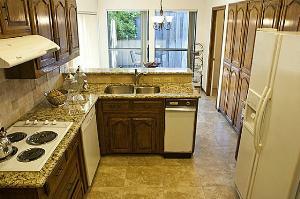 The kitchen has brand-new granite counters, a tile floor and breakfast room that opens to the center private patio. The formal dining room — yes, for less than $200,000 you get a formal dining room for all the holidays! — has added double molding. There is also a living room with a vaulted ceiling and a den. Yes, I am still talking less than $200,000. No, not drinking. 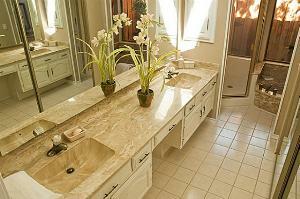 Now the real treat is the master bedroom: large master bath with double vanity and a huge walk-in. I’ll be honest: not a fan of the cultured vanities and pull/push faucets, which just scream 1980’s, but these are so pristine it would be a sin to rip them out. Still, we sin every day — pop in some granite and two undercounter sinks and you have the look of a million bucks. 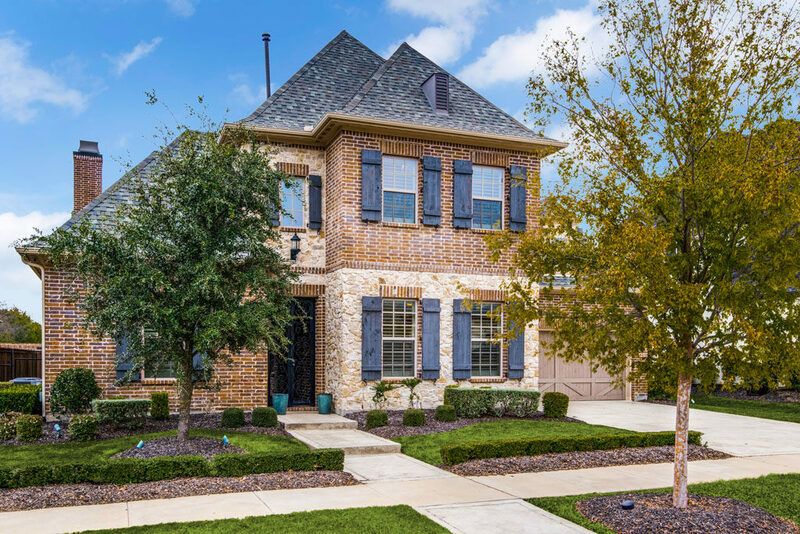 This home is located in central Plano with mature trees, a board on board fence for no-peeky privacy, and new drive way. 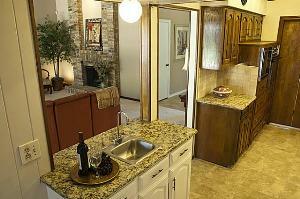 Four bedrooms, three full baths, formals and even a built-in trash compactor on almost one-fourth an acre. 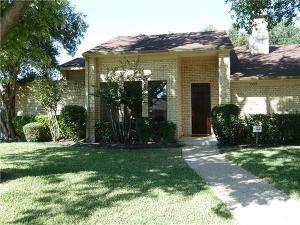 Asking $197,000, listed with my friend Christine Clark, and this means you could get in a home for about $1500 a month. And you wonder why everyone wants to move to Texas? Well, Plano!